In situations such as these, liquidating to access capital might be necessary. Don’t fall prey to those who think you are desperate. 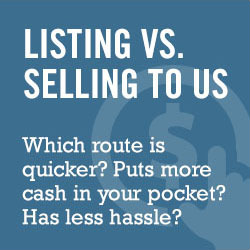 Learn how to sell your house for fast cash in Tucson.